We’re thrilled to be able to introduce the cast for our all-female production of The Tempest! Rehearsals are just around the corner for the Girls, so what better time for us to introduce you to our brand new all-female troupe for summer 2019. See what other acting roles they’ve had and discover their biggest adventures to date. Ellice’s credits include Artemisia in IT’S TRUE, IT’S TRUE, IT’S TRUE (Breach) and Girl/Mother in SOME PEOPLE TALK ABOUT NOTHING (Barrel Organ). She has also played Ellice in THE DRILL (Breach), Ellice in TANK (Breach), Ellice in THE BEANFIELD (Breach) and Ellice in THE HALF-ACRE (Breach). The biggest adventure Ellice has ever had was travelling impulsively to the island of Pag because the guide book said that the island had more sheep than people. She arrived, finding the island completely full (so no camp spots or beds available and no spaces on buses and boats to leave again) and had to sleep on beaches and in bus stations for 3 days. The worst part? She did not see a single sheep the whole time..
Ellice will be playing Prospero. Katie is an actress and writer who studied Drama and German at the University of Bristol. She is an associate artist for theatre company, Bucket Club, and she is mentored by actor Andrew Scott! 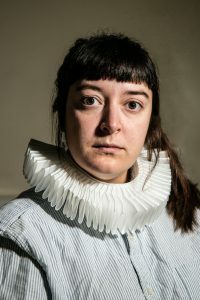 Her credits include PRURIENCE (Southbank Centre), LORRAINE AND ALAN (Battersea Arts Centre & UK Tour), GATE (Cockpit Theatre). 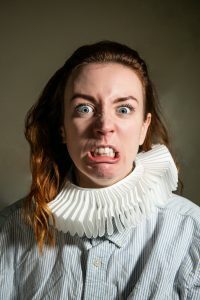 Katie also writes and performs solo comedy plays, recent credits include CAUTIONARY KATE (Pleasance Theatre) and EXIT NUMBER 8 (King’s Head Theatre). 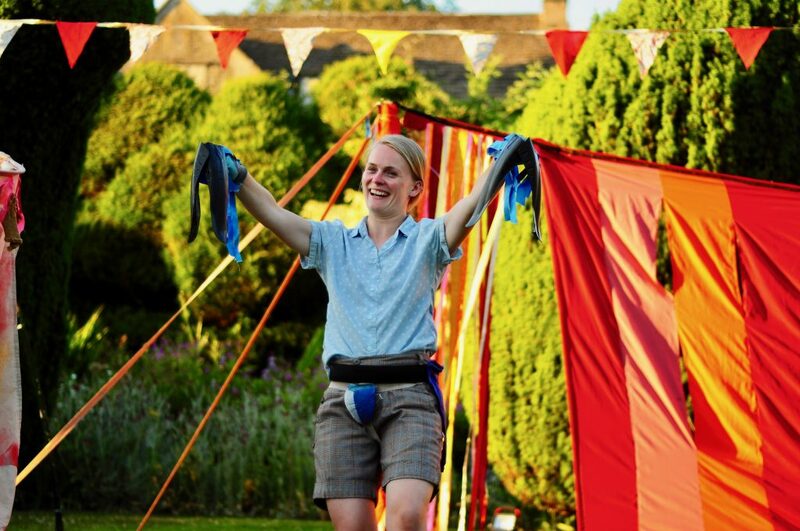 Katie is really excited to be performing in The Tempest with The HandleBards. Katie will be playing Miranda, Alonso, Stephano and Sebastian. Roisin is a Mancunian who lives in Berlin. She trained at Rose Bruford College, during which time she did a semester at Columbia College Chicago, even performing sketch comedy at the infamous Second City (posh). 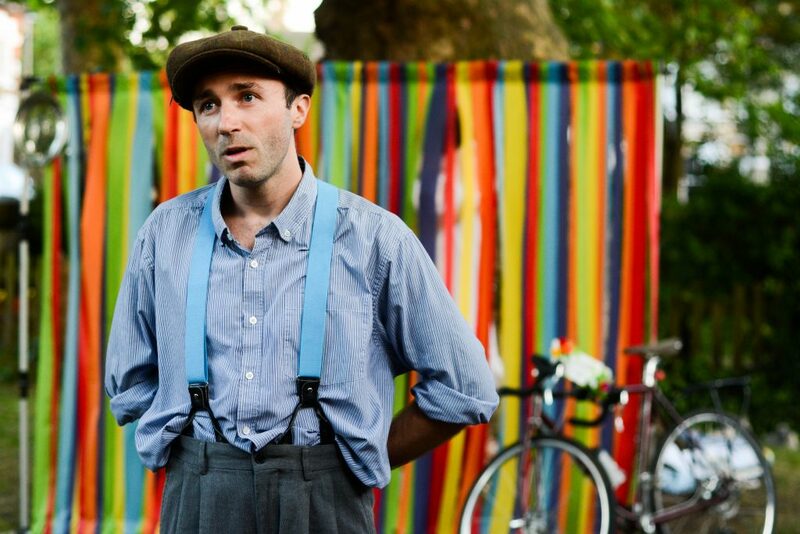 She’s is a self proclaimed stalker of The HandleBards (at least for a few years…) and says she is “absolutely buzzing” to be a HandleBards this year. Notable jobs include: Two years full-time at JD Sports, three months admin work in Melbourne, and a few months at The Comedy Store (behind the bar).Acting credits include: ROMEO & JULIET (Hope Mill Theatre), GOOD GIRLS (Short Film), ECLIPSED (FilthyCOW), and BEAT IT (Short Film). 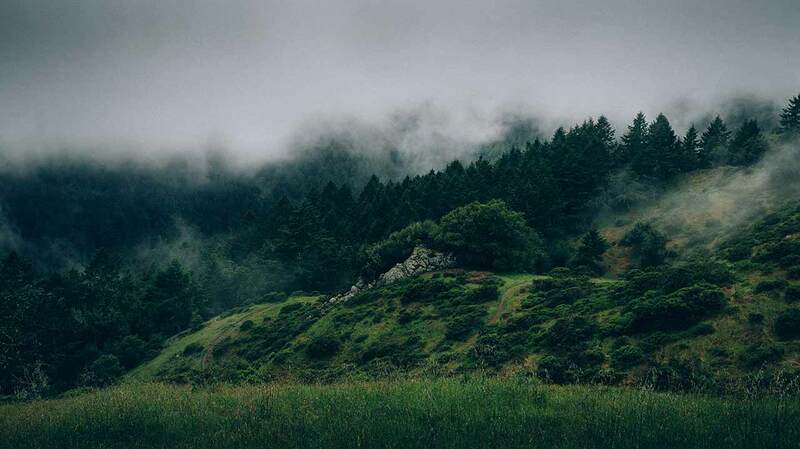 Roisin’s biggest adventure was to South America in 2015 – she got to see Machu Picchu, Salar De Uyuni and Colca Canyon which she says was “dead good”. She also experienced an earthquake in Santiago, Chile (8.3 magnitude) which she says was “dead scary”. Tika is a mixed Malaysian-British actress now mixing it up with the HandleBards. 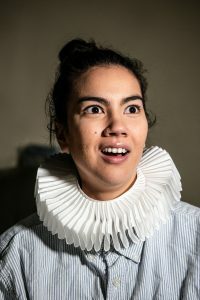 She graduate from East 15 acting school and has four years of professional acting experience in Malaysia where she dabbled mainly in the Bard, touring his plays around South East Asia to theatres, schools and universities. 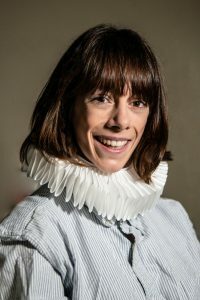 During this time she played the roles of Portia, Juliet, Desdemona and – her personal favourite – Saturninus, the bratty Emperor in Titus Andronicus. In between and amongst all the Shakespeare she had the opportunity to perform underscored by the Malaysian philharmonic orchestra, got her face in an array of commercials and directed/produced dinner and theatre evenings. And Tika’s biggest adventure? That was when she visited the North of Finland in -30 degree weather, rolled around naked in the snow, relaxed in saunas and drove a snow mobile like a Bond villain. Want to learn more about the team and their adventures? 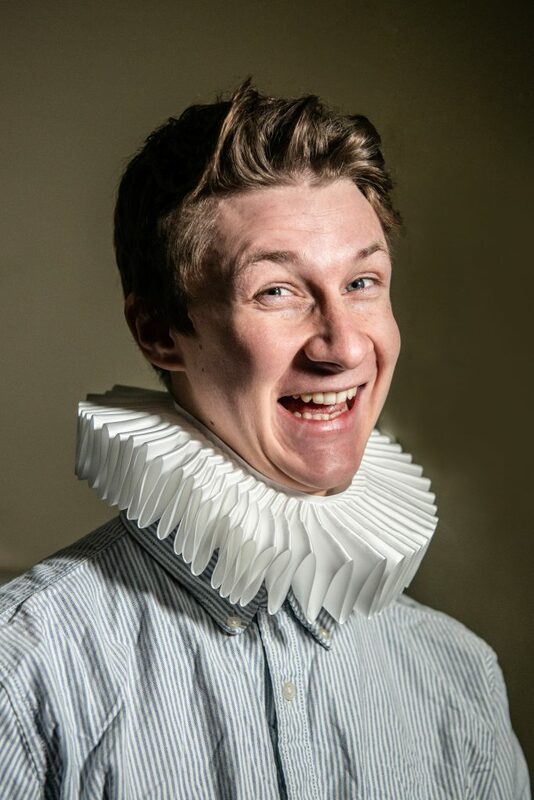 Well then you’ll have to come and see them on their latest adventure this summer, as they cycle over 1000 miles around the UK performing The Tempest as they go!